Capturing the romance and beauty of la dolce vita, this volume features intimate and rare moments of Veruschka, the iconic face of 1960s glamour, from the forgotten and unpublished photographic archive of Johnny Moncada. When fashion photographer Johnny Moncada unlocked a trunk he had left sealed for forty years, he and his daughter discovered ten thousand of his unpublished negatives. 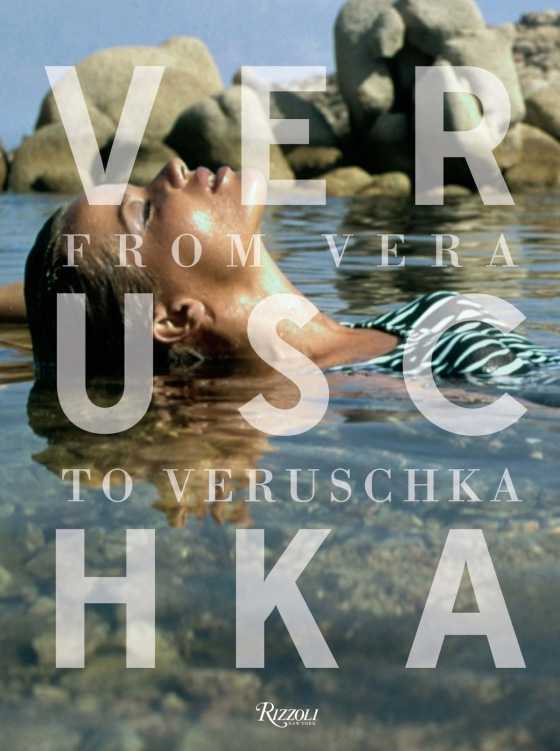 They revealed the world of 1960s Italian fashion in all its languid glamour, personified by the iconic Veruschka. In three thousand images, Moncada captured the German-born model in both beautifully staged and informal poses. A selection of these photographs is presented in this lavish volume. They were taken over the course of a year in Rome, including seaside shoots in Capri, Sardinia, and other locales of la dolce vita. 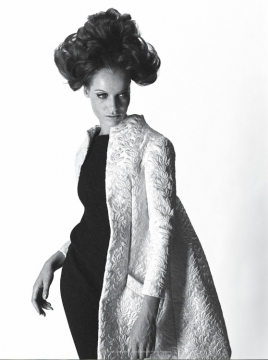 While serving as an invaluable source of inspiration to aficionados of 1960s style, Moncada's work also presents a rare glimpse of a young woman, known to friends as Vera, transforming in front of the camera into the image of perfection that we know as Veruschka. Veruschka is the legendary German model, actress, and artist. 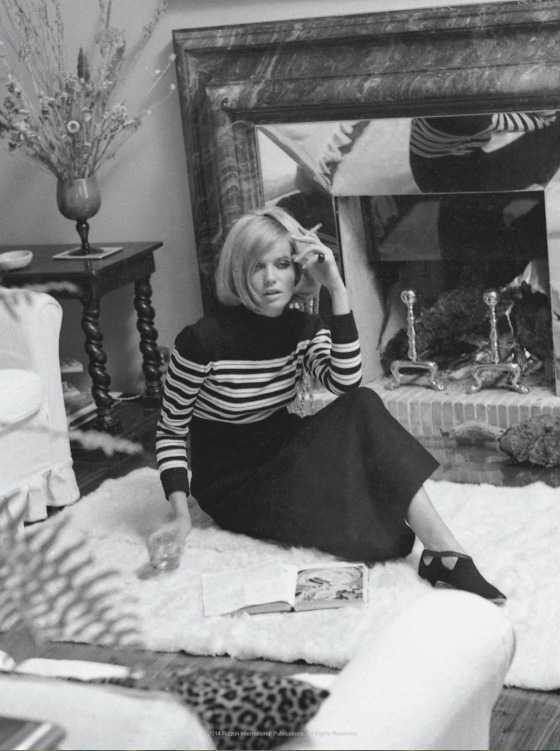 She appeared in Antonioni'sBlow Up. Johnny Moncada (1928-2011) worked with the most important models of his time and was published in Italian Vogue, Linea Italiana, and Harper's Bazaar. Antonio Monfreda is a world-renowned art director based in Rome. Hamish Bowles is the European editor-at-large for Vogue and is recognized as one of the most respected authorities on the worlds of fashion and design. Valentina Moncada, Johnny Moncada's daughter, is a respected author and contemporary art curator and dealer based in Rome.